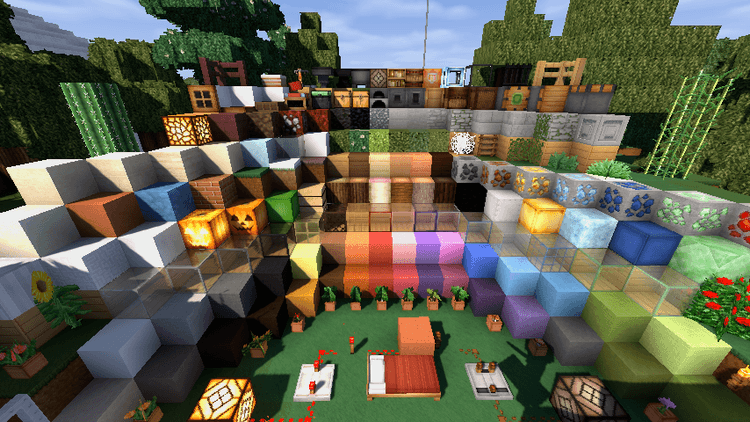 Invictus Resource Pack 1.11.2/1.10.2 is a smooth pack running in 64×64 resolution. 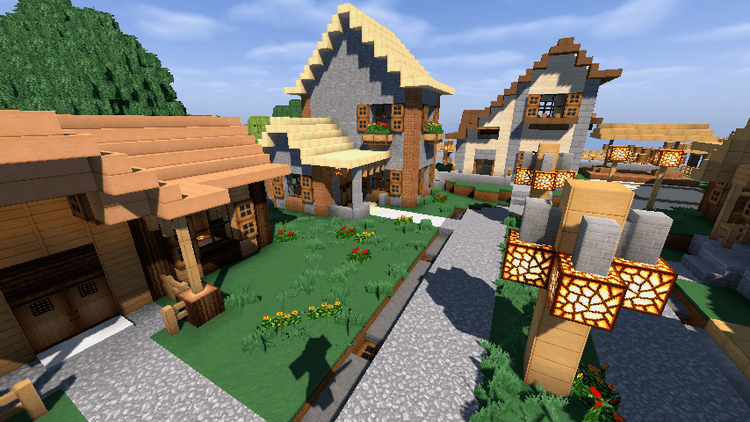 This pack defines as HD of HD in Minecraft animation all over the world. Obviously, the details are perfect in design, the modern and smooth structures will satisfy your eyes. Every detail is smooth and attractive in every pack; this pack is one of the best ones that the author has created. 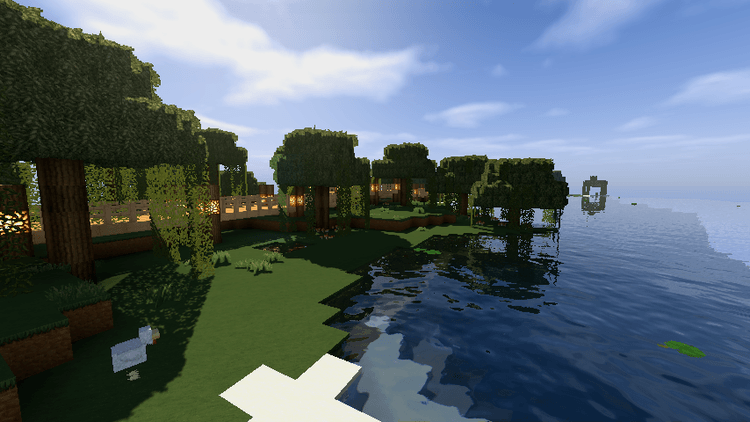 You can ask some questions about the structures; they look like Soartex Fanver resources pack. In reality, this one is the upgrade of Soartex Fanver resources pack, increasing the model movement, reducing the impact and showing the depth of colors to be more beautiful. Invictus is one of the greatest one these days. If you care about the reality, this thing will be your fantastic choice with interesting details and structures. As a result, you will play a different game from Minecraft. 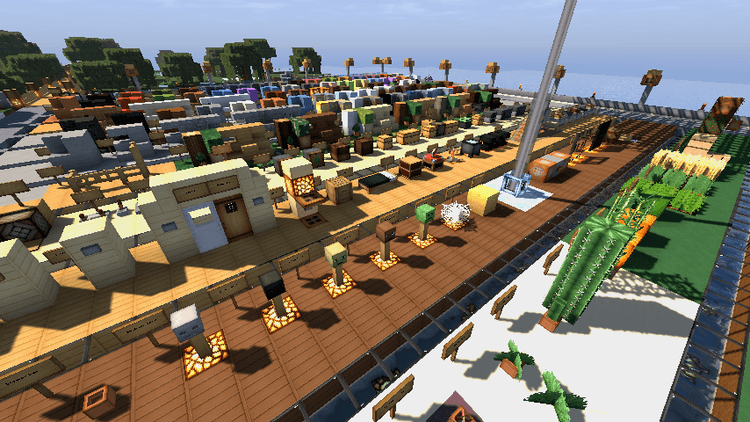 However, this mod has a negative point. It is HD of HD; therefore, it requires high config. 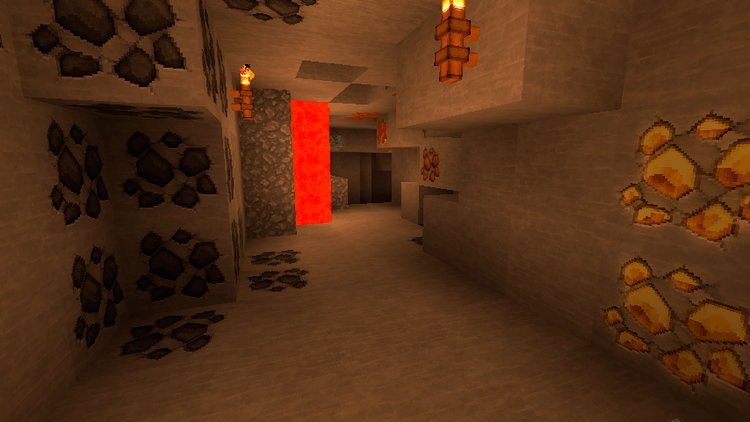 If you want to experience in the most beautiful condition, make sure that your computer config is high enough, and you need Optifine to use this pack.